Governor Akinwunmi Ambode of Lagos State on Tuesday gave N10m seed fund to the best three graduating students of the Ready-Set-Work (RSW) initiative, saying his administration had nurtured graduates that would contribute to the development of the state and Nigeria. A 20-year-old graduate of the Lagos State University, Miss Afolayan Vivian, who emerged winner of the RSW Business Pitch Competition, got N5m, while Popoola Joshua and Miss Adeniyi Miriam, finished in second and third positions to win N3m and N2m, respectively. The RSW was reportedly aimed at preparing final year students in Lagos State as employees and employers of labour. Speaking at the graduation of the RSW students in Ikeja, Ambode said the enthusiasm of the graduates, as well as testimonies of facilitators and sponsors, was a confirmation that his administration had placed a high premium on the future of Lagos. “When I was graduating, I was just 21 and I had no direction. So, after almost about 30 something years and I see youths so energetic and excited, I am happy to say that I have made a difference. “This is not about bridges and hospitals, but I got this right and the future of this country is blessed,” he said. He expressed optimism that the 5,000 graduates of the initiative had been equipped to make a difference. “By investing in people, we will secure the future of Lagos State and Nigeria. With programmes like RSW, Code Lagos and the Employment Trust Fund, we are providing platforms that will nurture a society of problem solvers, change-makers, and value-adding citizens to improve our economy. These innovative programmes must not be allowed to die,” the governor added. He revealed that the initiative, which commenced three years ago with about 500 students, 52 volunteer facilitators, friends and partners, had grown to over 37,000 students, over 700 volunteer facilitators and several sponsors who had keyed into the programme. “To date, over 1,200 RSW scholars have benefited from internship placements, and another 2,000 scholars from the 2018 graduating class will also be placed in internships,” Ambode added. He said the first place winners of the 2016 RSW Business Pitch Competition, who got seed funding were already making impact with the production of about 10,000 litres of biogas daily in a community in Ikorodu, while other graduates were adding value in top companies. The governor commended the network of about 1,000 employers, who, over the years, had contributed to sharpening RSW scholars’ skills by providing internship opportunities in their organisations. Earlier, the Special Adviser to the Governor on Education, Mr Obafela Bank-Olemoh, said the graduates had gone through 13-weeks of intensive engagement and were mentally prepared to deploy their skills in the corporate world. The Vice-Chancellor of LASU, Prof. Lanre Fagbohun, said the initiative had bridged the gap between the quality of graduates being churned out from tertiary institutions and the requirement by employers of labour. 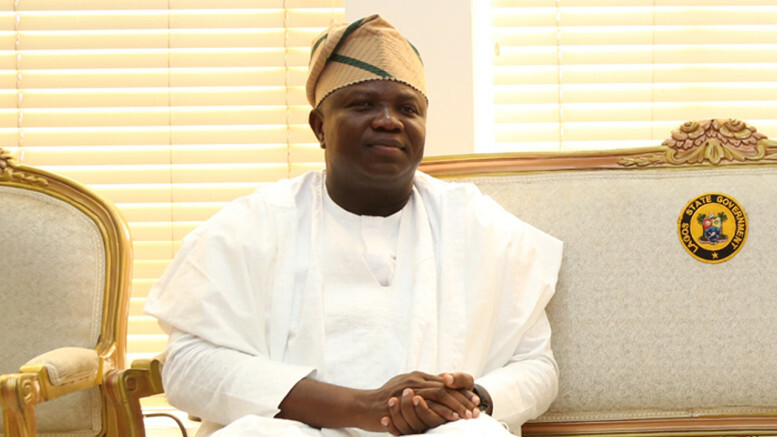 Be the first to comment on "We’ve Nurtured Graduates That Will Develop Nigeria – Ambode"